Varèse Sarabande wants fans to know that WE HEAR YOU with our latest CD release. The label continues its semi-monthly music series featuring limited edition CD releases of soundtracks that film music fans have been demanding. Curated by fans, for fans, who have never given up hope for that special soundtrack…you asked for it and We Hear You! 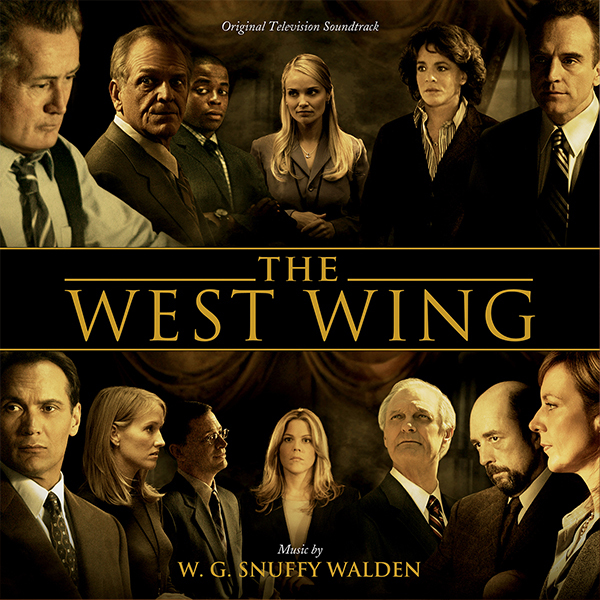 The next release in the series will be THE WEST WING, a masterwork in composition from beloved composer W. G. Snuffy Walden (THIRTYSOMETHING, FRIDAY NIGHT LIGHTS, THE WONDER YEARS) – available directly from Varèse Sarabande on October 6, 2016.